Airsoft is an adrenaline game, simulation of combat situations. Airsoft is played with air-powered weapon replicas. Airsoft is also about battle tactic training, team action and survival in combat situation. 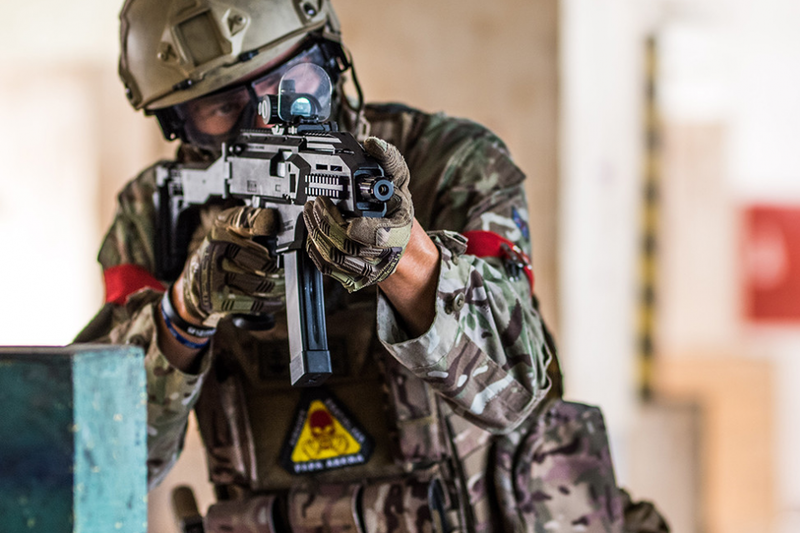 Airsoft weapons are exact replicas of real guns and rifles, shooting plastic balls of 6mm – 8mm in diameter, with weights between 0,12 grams to 0,43 grams. Airsoft war is cool and fun for everyone. Many of the scenarios played are based on real events or situations, ranging from special forces versus mercenaries, fortress siege, missing in action rescue, VIP protection or hold position. Variations are endless. 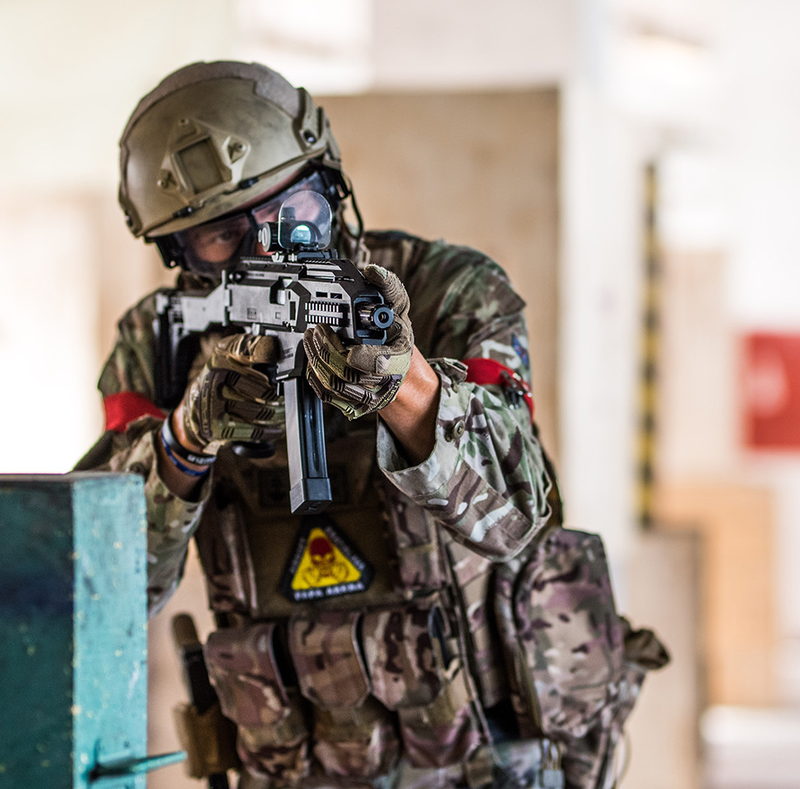 Airsoft can be played indoor as well as outdoor in the forest. Airsoft can be played as a team experience, or as free for all variation. You can also use airsoft weaponry to create combat target-shooting range. Airsoft can improve your endurance, reflexes, selfcontrol and can reveal truth about you and your friends alike. In airsoft, there is strong need of fair-play.